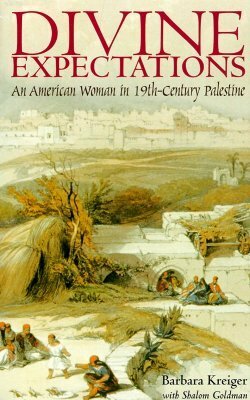 More than twenty of my reviews have appeared in academic journals such as The New England Quarterly, Early American Literature, Utopian Studies, Communal Societies, and The American Historical Review. 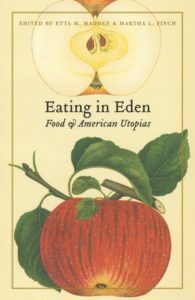 A few months ago Utopian Studies published my review of Adrienne Rose Bitar’s Diet and the Disease of Civilization — a fantastic study of American obsessions with diet, reaching back to the later-19th century. More on that book in January, as I mention last year’s favorites. 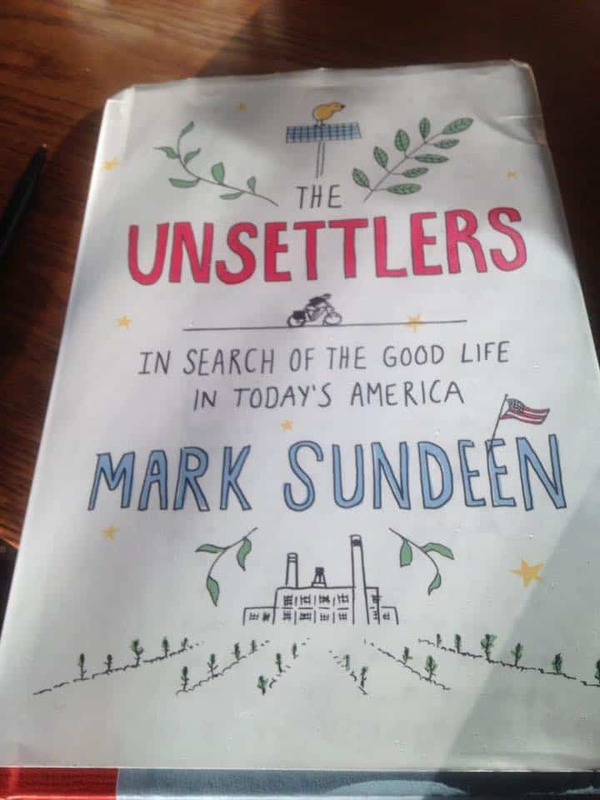 Before that, my review of Mark Sundeen’s The Unsettlers: In Search of the Good Life in Today’s America, appeared in Communal Societies (2017). I shared a few of those ideas in a blog here. 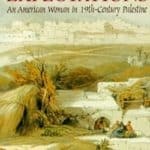 And a few years ago, “Savory Bites: Books on Eating in Early America,” appeared in Early American Literature 50.2 (2015). 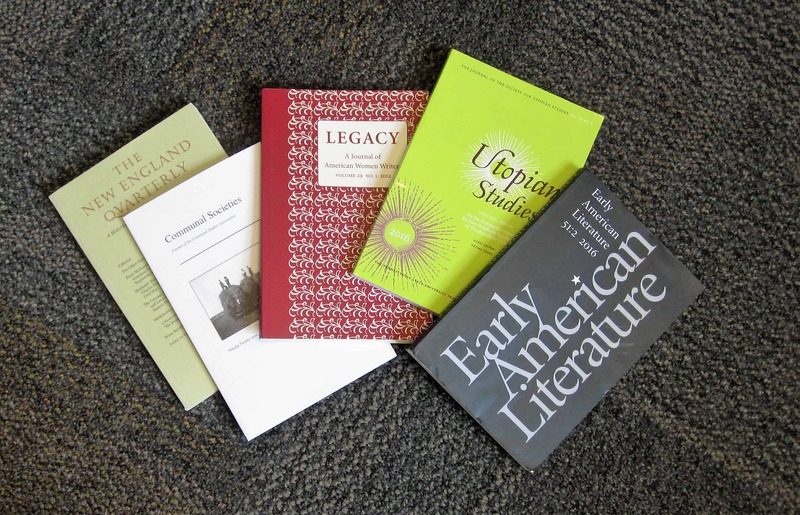 Also attesting to my belief in the importance of reviews, I served for five years as Book Review Editor for Legacy: A Journal of American Women Writers. 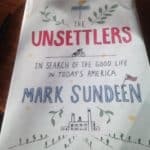 Recently, I have been posting shorter book reviews on Goodreads. These reviews appear on my Facebook page and sometimes below as well. 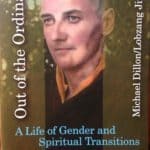 I would like to know what you think of these books, if you read them. Your comments motivate me to rethink and to learn more about others’ perspectives.